HeyCutie and CKDub are excited to add video to the episodes!! This is the first audio & video edition of the podcast and the ladies are asking “Are You What You Post?” Does your social media pages represent the who you are or are you thumb thugging? Tune in and let us know what you think! 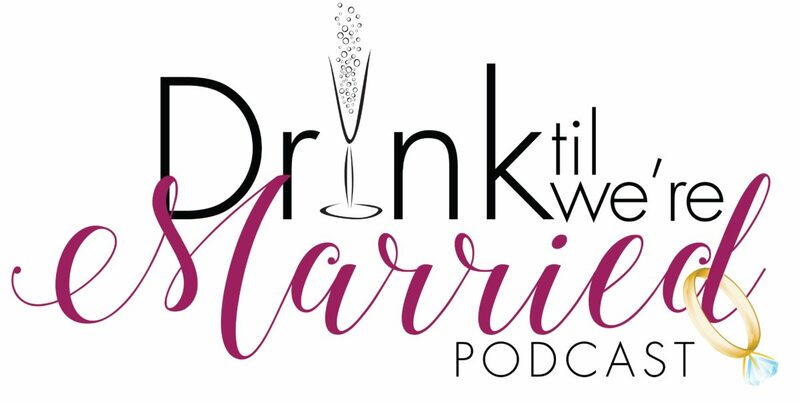 Author adminPosted on March 28, 2019 March 29, 2019 Categories PodcastTags Cheers, Cocktails and Conversation, DOTW, DTWM, facebook, Follow, Instagram, Itunes, Love, love triangle, Marriage, Podcast, Pods in Color, Posting, relationship, Relationships, Share, Situationships, Social Media, Subscribe, Thumb Thug, YoutubeLeave a comment on DTWM 107: Are You What You Post? DTWM 83: Do You Want the Prize or the Title? Spoiler Alert!! This week we briefly discuss an epiphany Geek Goddess has while watching the latest installment of The Fast and the Furious franchise The Fate of the Furious. Are we dating for the prize or for the title? Tune in as we dig in. Drink up and Listen in!! Cheers! Author adminPosted on November 6, 2017 November 8, 2017 Categories PodcastTags Advice, Conversation, Fast and Furious, Love, Marriage, Men, Podcast, Prize, relationship, title, WomenLeave a comment on DTWM 83: Do You Want the Prize or the Title?